Residential & commercial roofing contractors servicing Texas and North Carolina. 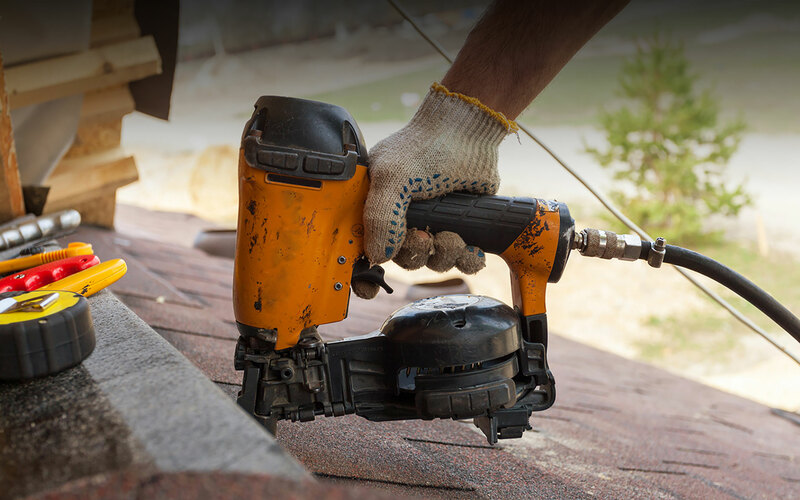 We assist with insurance claims and have financing available for your roofing projects. 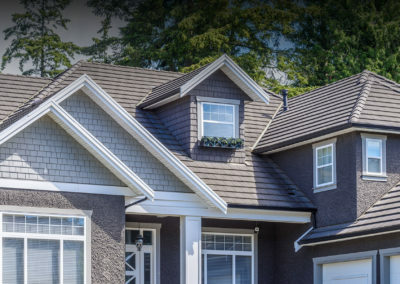 Roofing for over 20 years, Quantum Builders has strategic partnerships with ABC supply, GAF, Certainteed, and we are members of the BBB and the National Roofing Contractors Association. Quantum Builders holds certifications with GAF - Master Elite Contractor, and Certainteed - Select Shingle Master. Quantum Builders can provide the highest level of warranties available in the industry for your roof. Quantum Builders roofing consultants and crews are factory certified to better help with your commercial roofing and residential roofing needs"
Whether it's asphalt shingles, wood shingles and shakes, tile, slate, Metal, or Synthetic, Quantum Builders has you covered. There are a number of things to consider when selecting a new roof system. Quantum Builders has helped thousands of homeowners and property owners with damaged roofs due to storm damage. As a leader in our industry we have worked major Hurricanes and hail/wind storms all over the country. Some Hurricanes you might know of that we worked are: Hurricane Ivan in Pensacola Florida, Hurricane Katrina in New Orleans Louisiana, Hurricane Ike in Houston Texas, and Hurricane Harvey in Houston Texas, and currently helping with roofing in Wilmington North Carolina from damage caused by Hurricane Florence. Our catastrophe team has also worked major hail storms in Texas, Colorado, Missouri, Kansas, and Oklahoma. 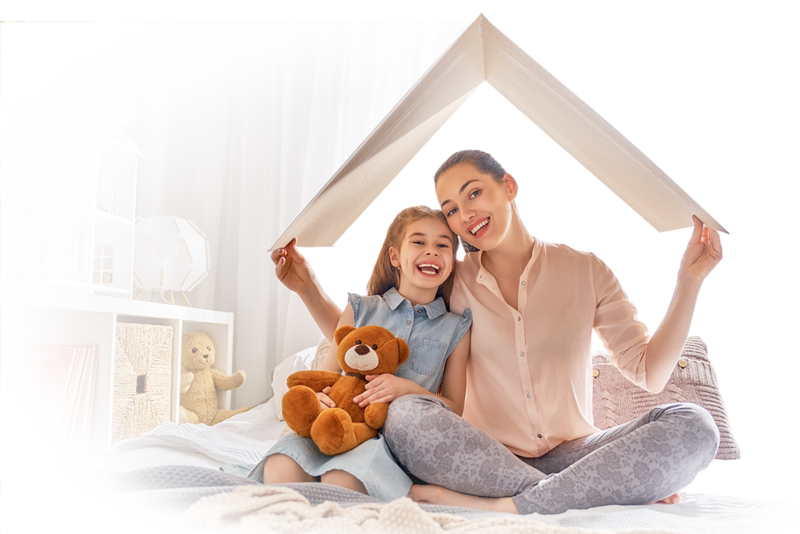 Quantum Builders will help you navigate the roof claims process to get your roof claim settled quickly and your property back to normal again. 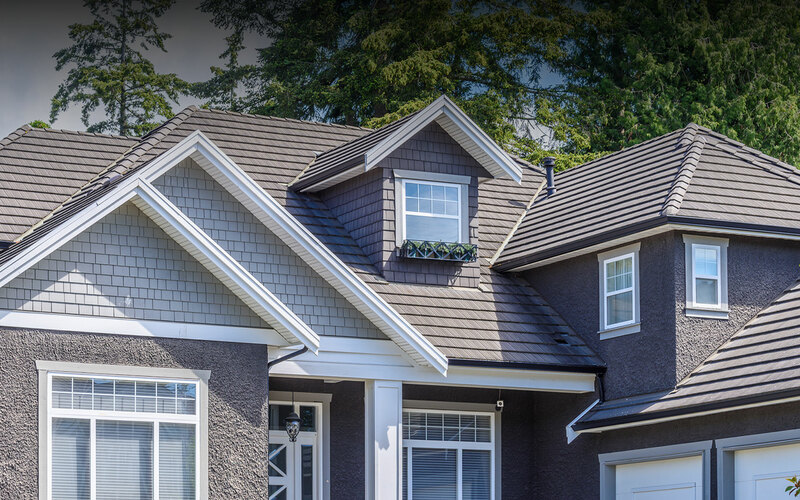 Quantum Builders was founded over 20 years ago with a purpose of providing the best roofing experience for our customers. 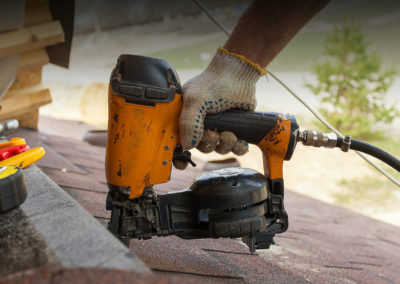 Starting any major project let alone roofing can cause many concerns about picking a good roofer. 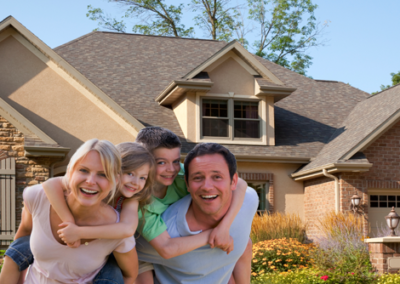 At Quantum, we believe there should be a level of trust established by the roofing company. The relationships we build with our customers are a vital role to our success. 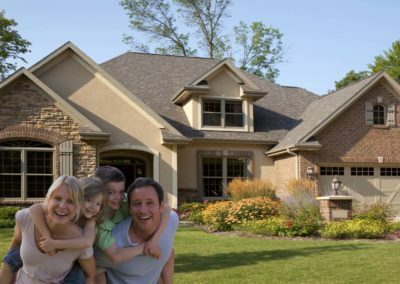 Taking care of your home or property as if it was our own, Quantum Builders understands that we are protecting more than just your roof. Giving fact based, sound advise, back by best practices, we adhere to a code of honesty through all levels of our organization. Having solutions and warranties are only as good as the company providing them. Quantum Builders knows that doing what we say and standing behind our work gives integrity in our relationships with our customers. Our commitment to excellent craftsmanship is accomplished by holding the highest standards from our production department and throughout all key phases of your roofing project. Thank you for putting your trust in Quantum Builders, welcome to our family. What a wonderful job. Top notch clean up and professional. Our service begins with a FREE complete damage inspection performed by one of our field specialists. Contact your insurance company or agent and file a claim if damages warrant this (most insurance companies allow you to file a claim on-line or by phone). A claim number will be issued and an insurance adjuster will be contacting you to schedule a time to look at your loss. Most insurance companies have adjusters who will come to your home to assess the damages. Our field specialist will consult with the adjuster as necessary regarding the amount of damage, appropriate replacement and the reasonable cost to restore your home. Once the claim is approved your insurance company will provide you a written estimate itemizing the details of approved repairs. Our field specialist will review the estimate to ensure accuracy and fair market value for the construction cost. We will assist in selecting your materials and complete paperwork necessary so the build back can be promptly scheduled. Our production staff will contact you to confirm a date for the materials to be delivered and the start of the project. Upon project completion, a Quantum Representative will perform a completion inspection to ensure quality and customer satisfaction. 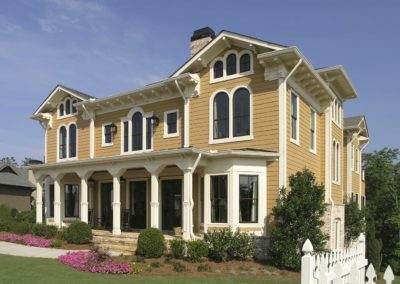 We will provide your insurance company any documentation needed to release remaining funds toward your project. All warranties are activated upon payment in full. Quantum Builders, your Complete Insurance Restoration Specialist, honors our Commitment to Excellence through Honesty, Integrity and Excellent Craftsmanship. Let our experience, expertise, and technology work for you.